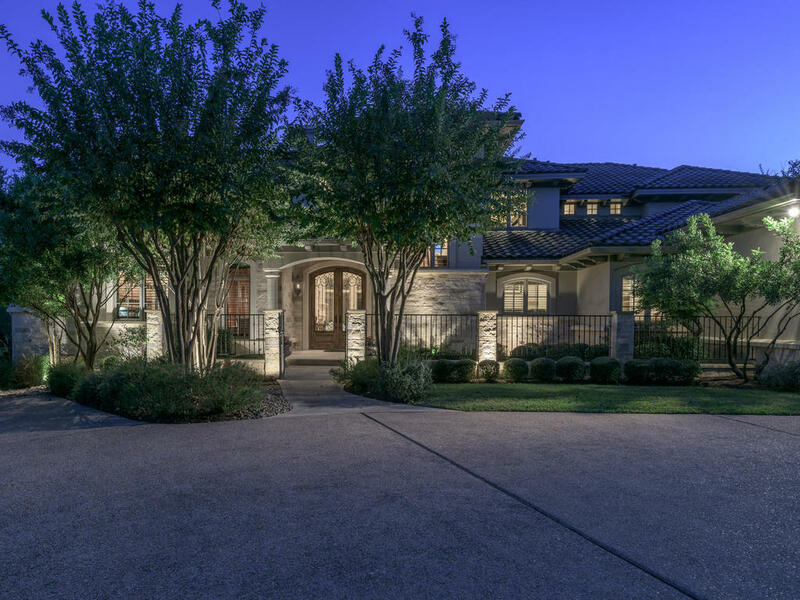 Stunning luxury custom home built by premier builder Michael Deane with meticulous attention to detail and rich interior finishes. 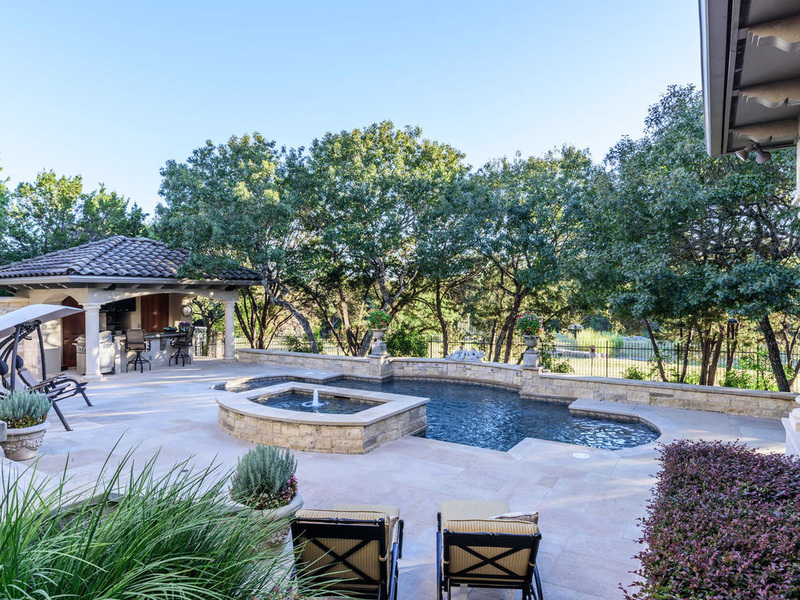 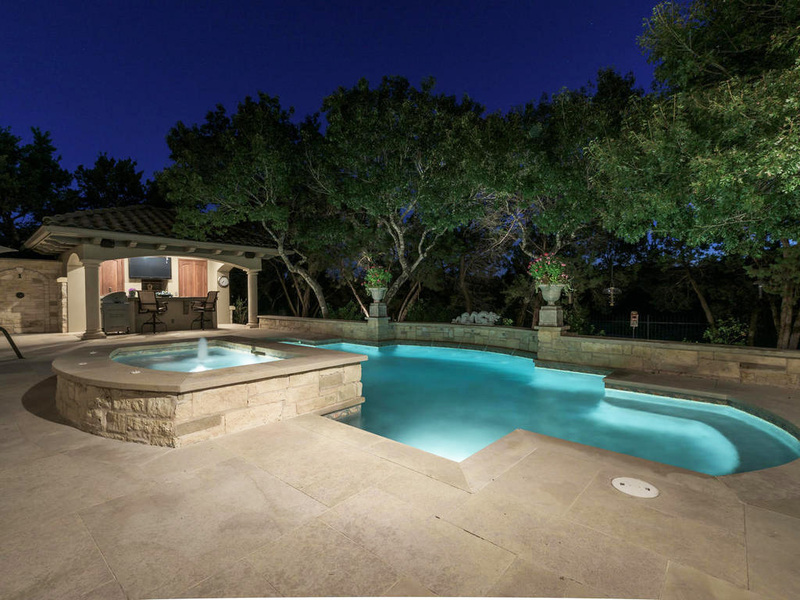 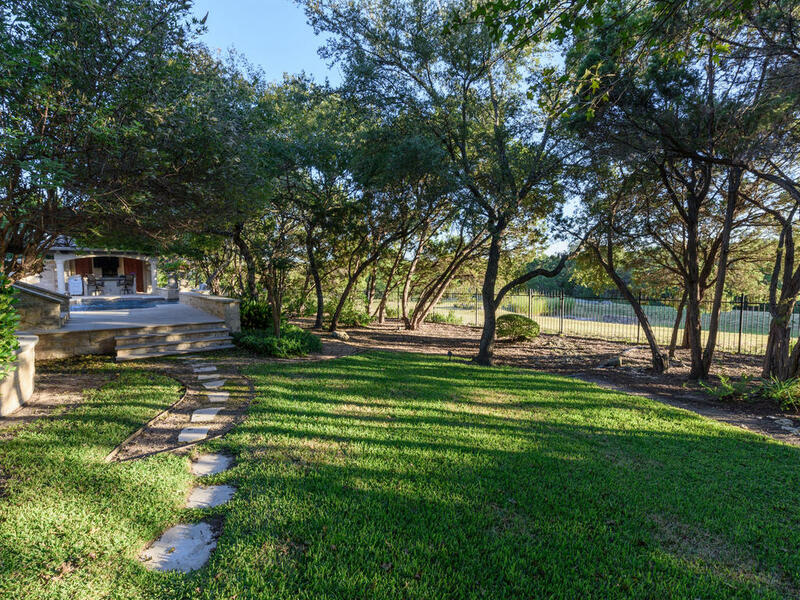 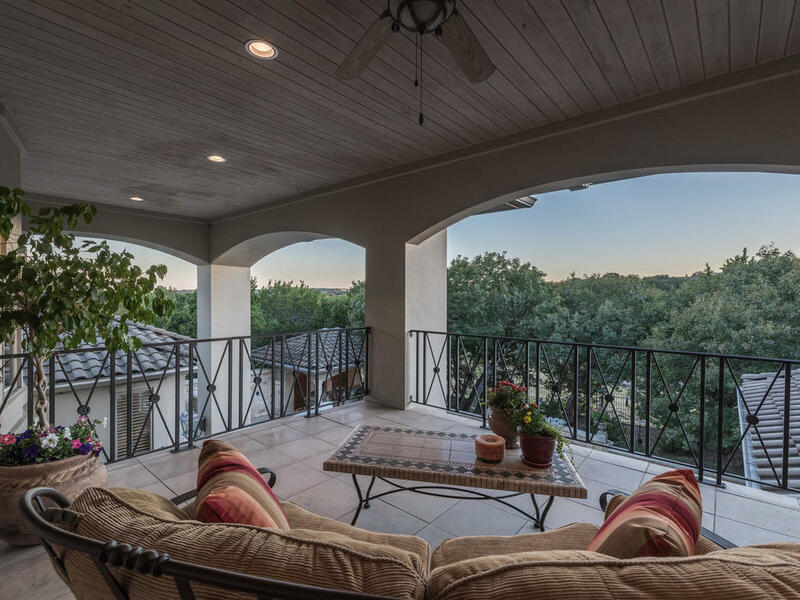 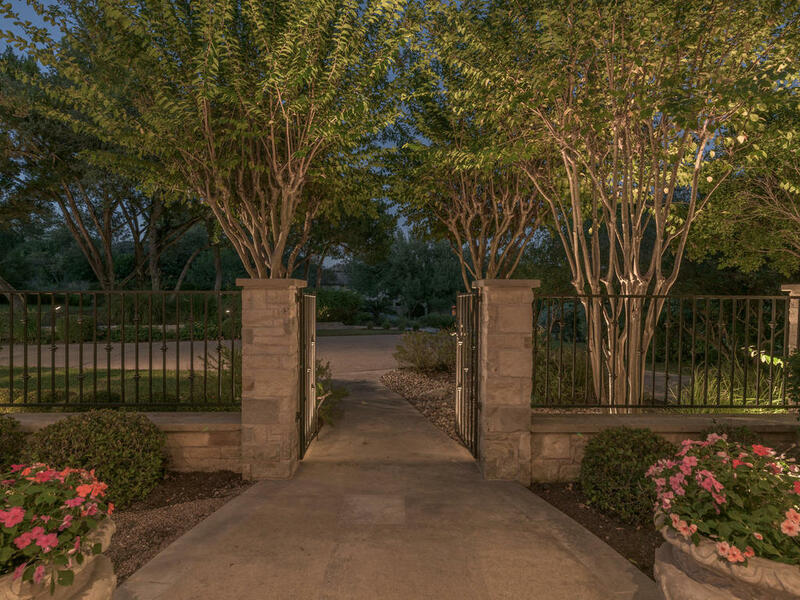 The home is located on a beautifully landscaped private lot backing to the greenbelt and offers a fabulous private outdoor oasis with extensive living and entertaining areas, pool, spa, cabana outdoor kitchen, pool bath, covered and uncovered verandas and stone terraces. 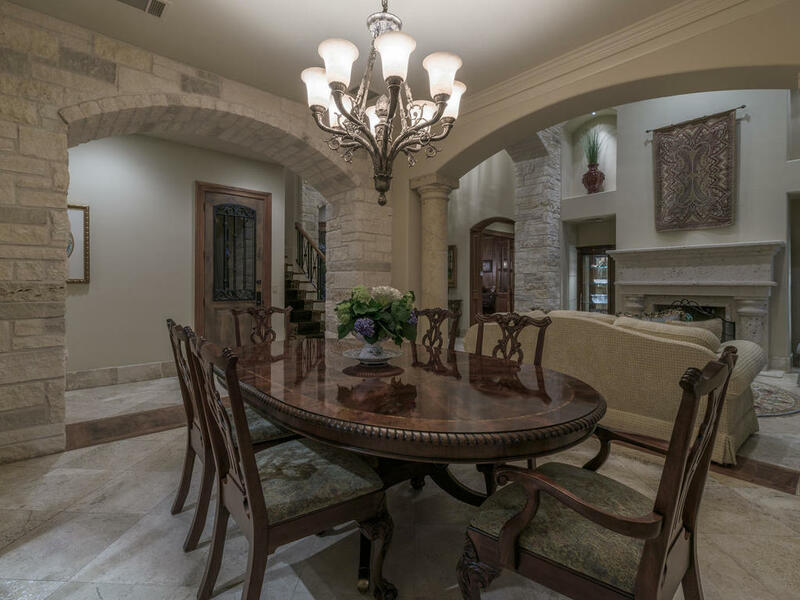 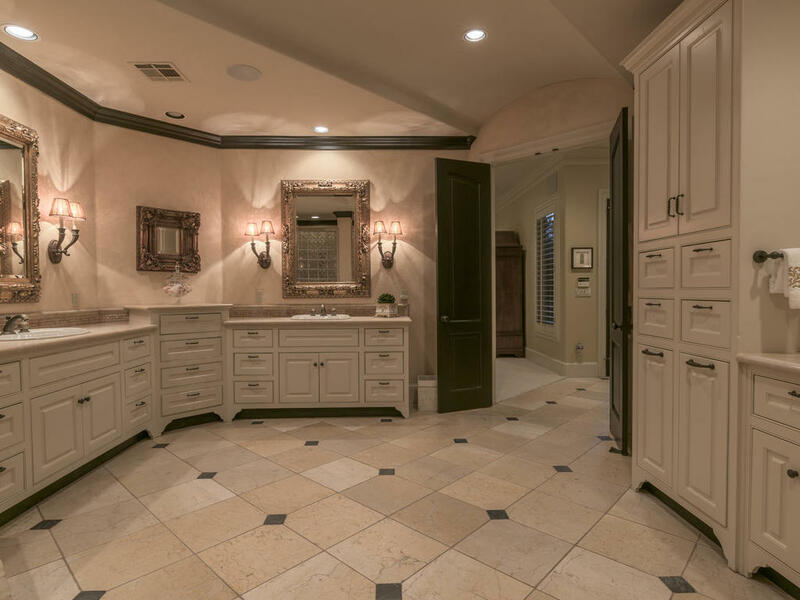 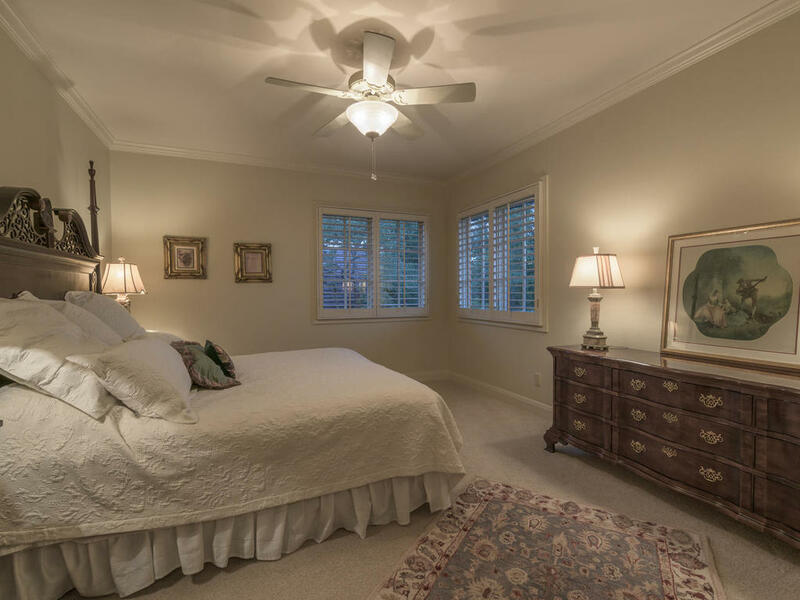 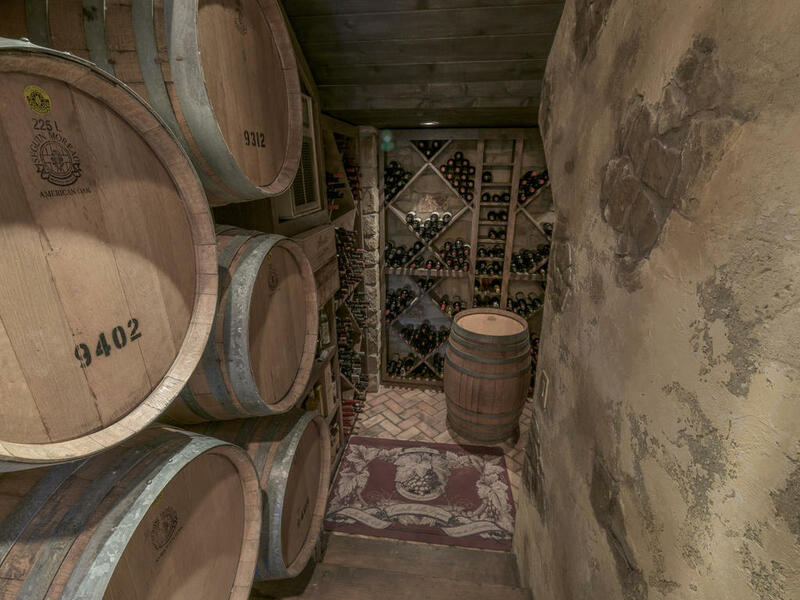 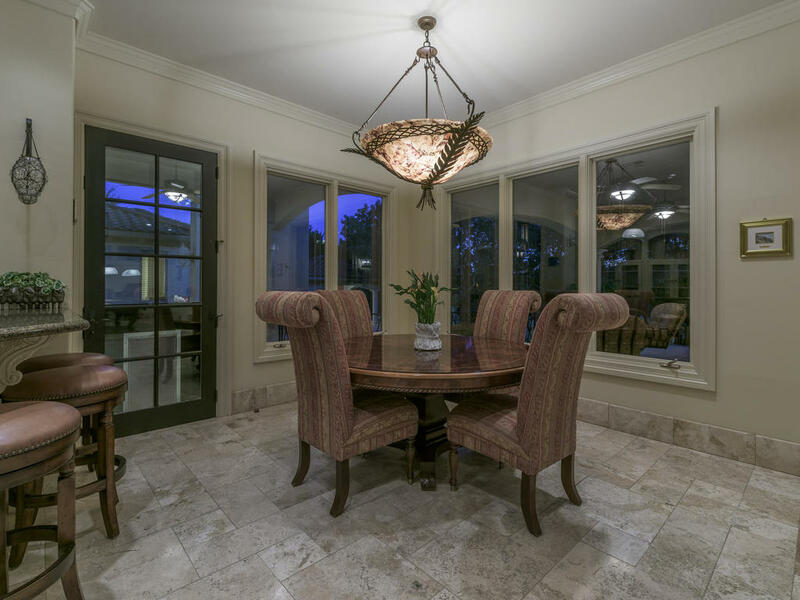 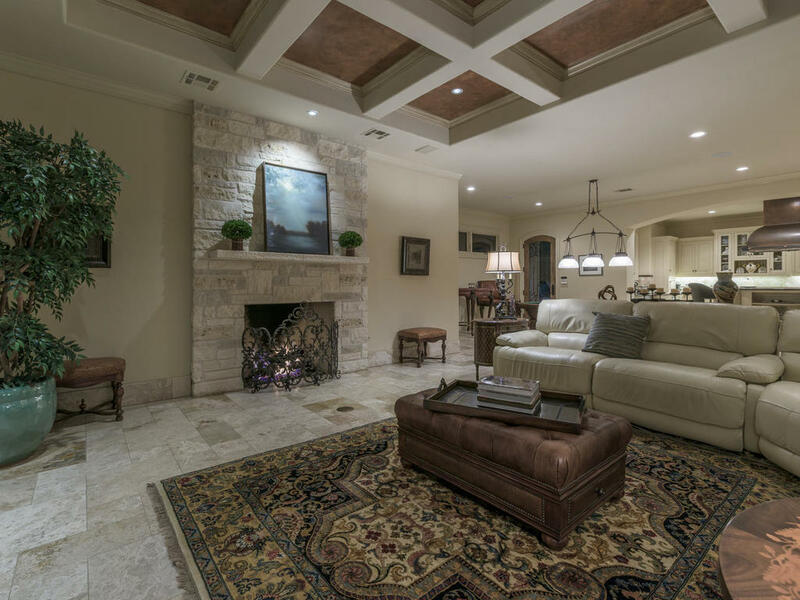 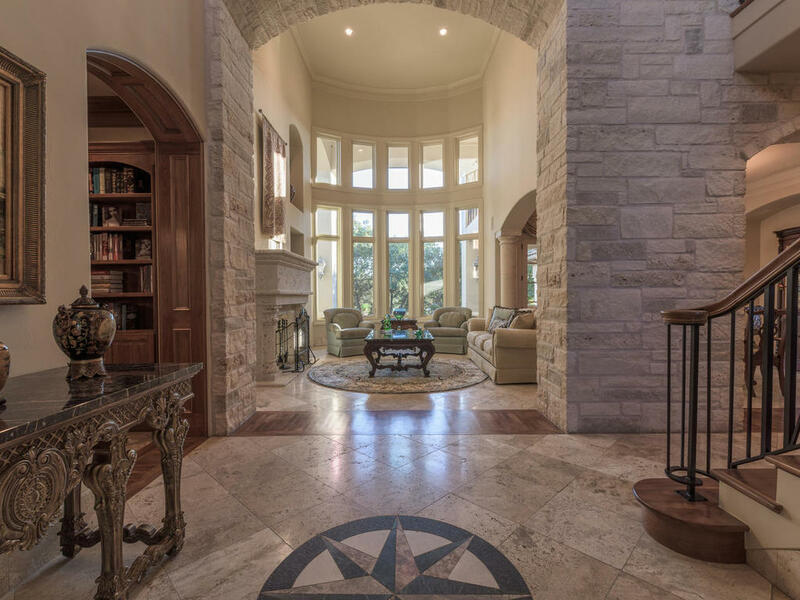 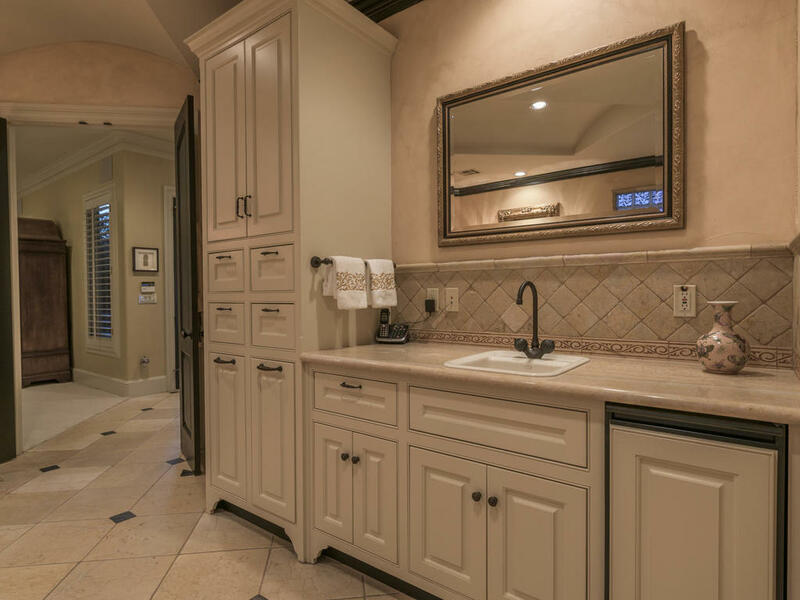 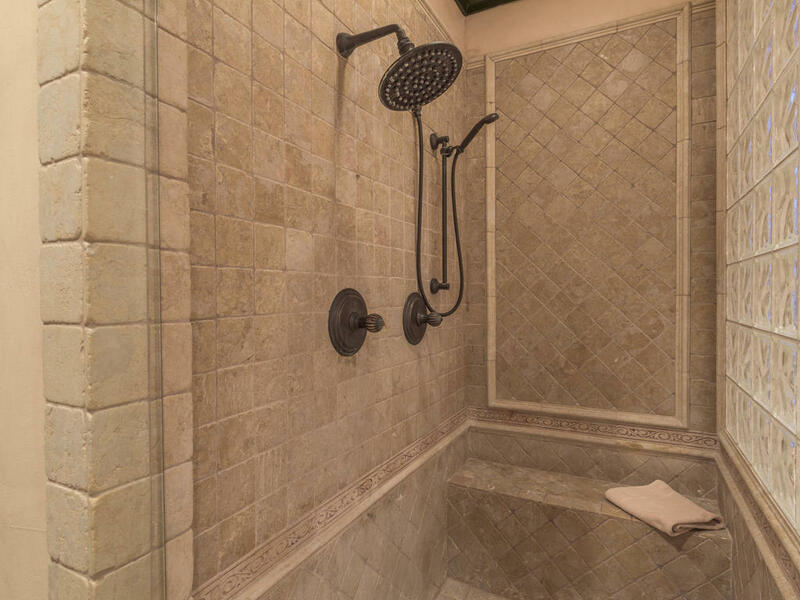 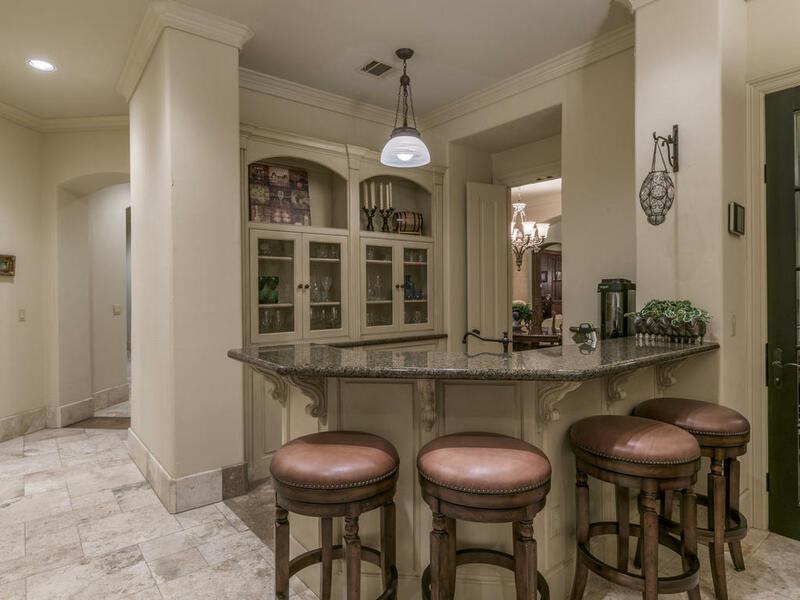 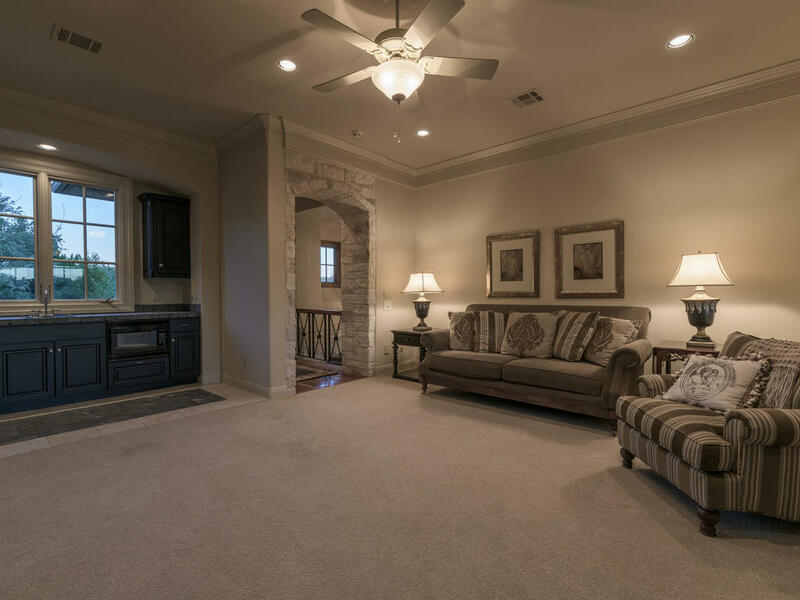 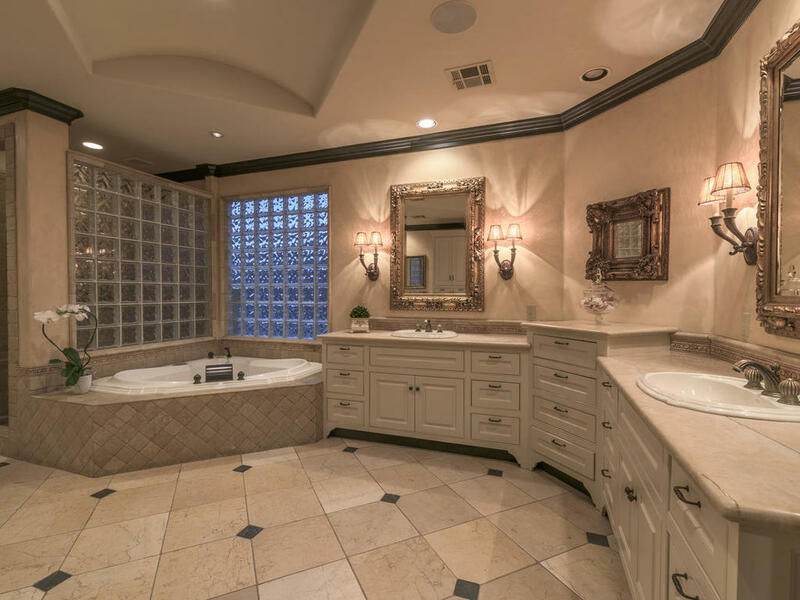 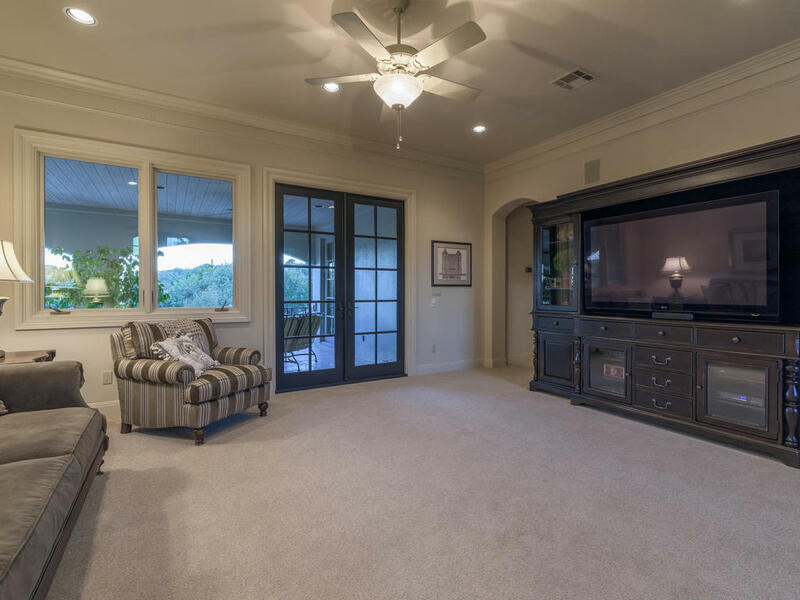 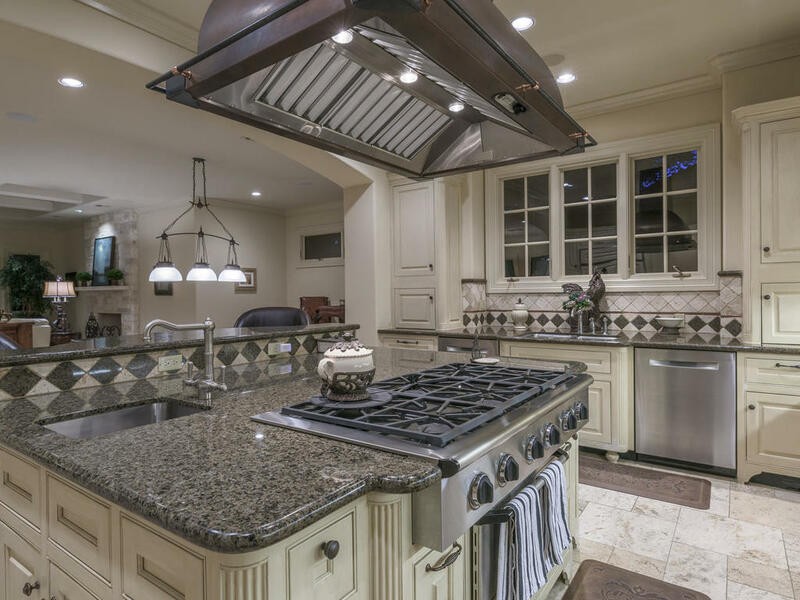 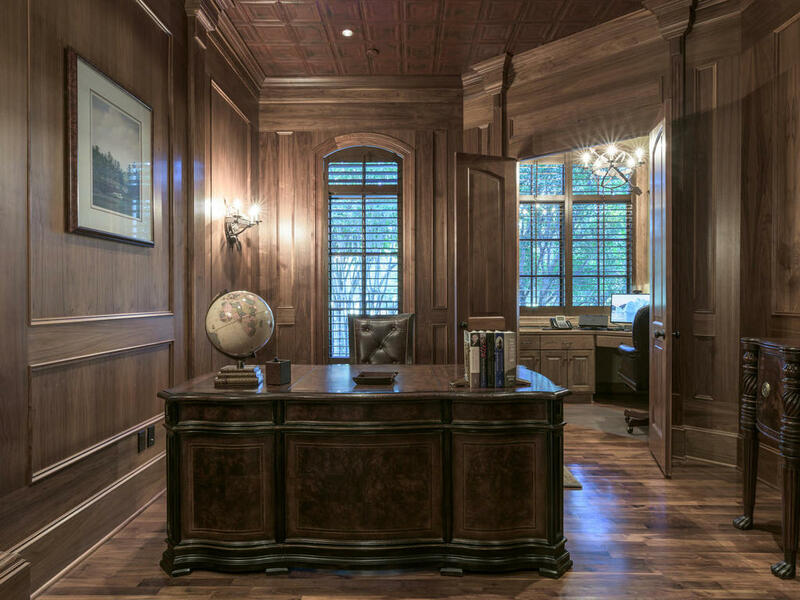 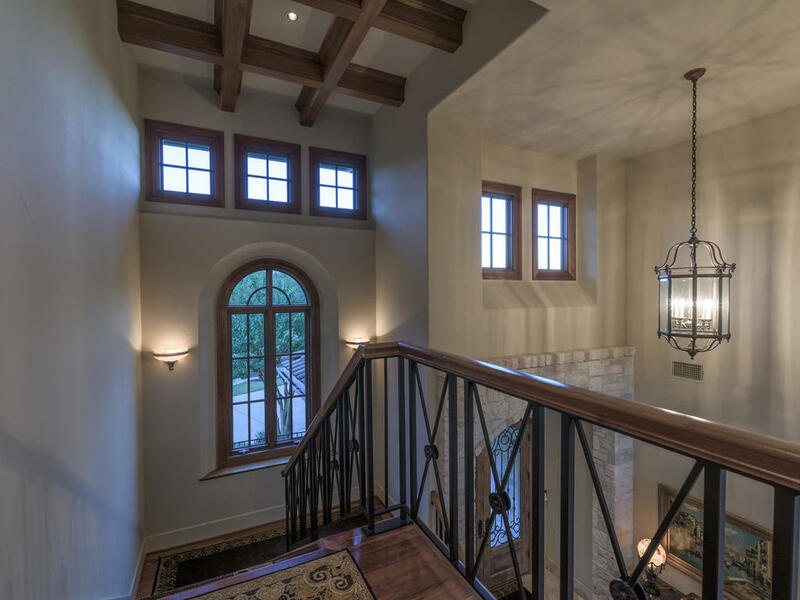 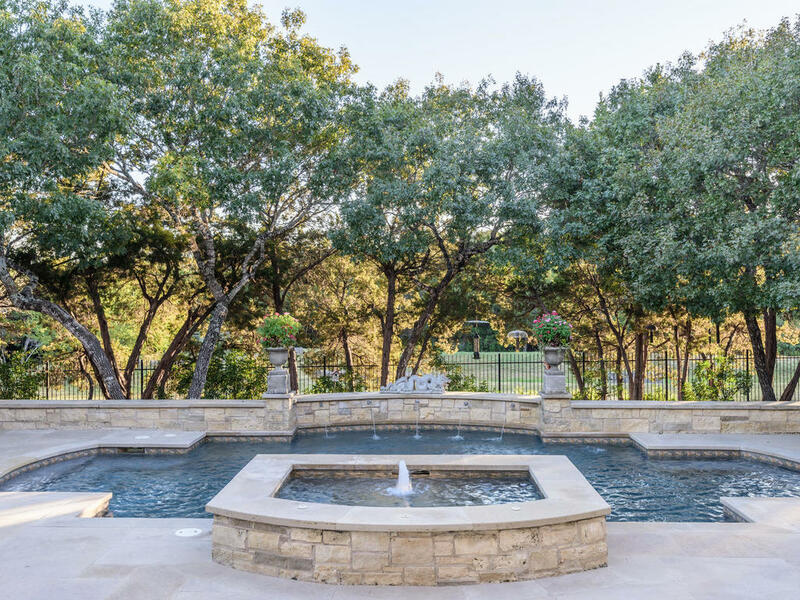 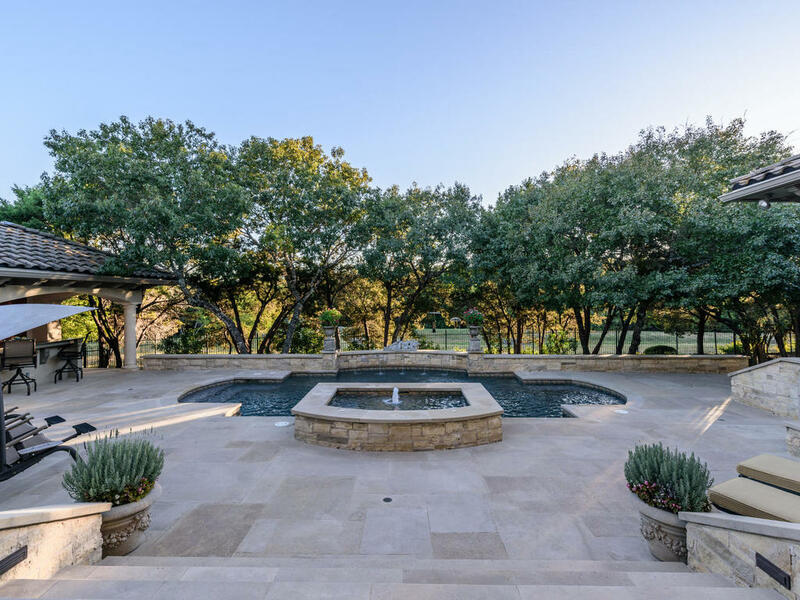 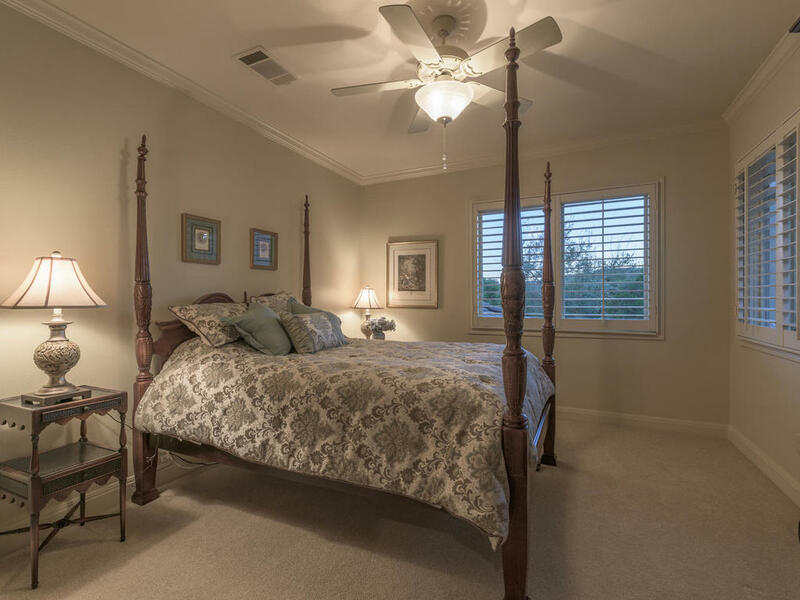 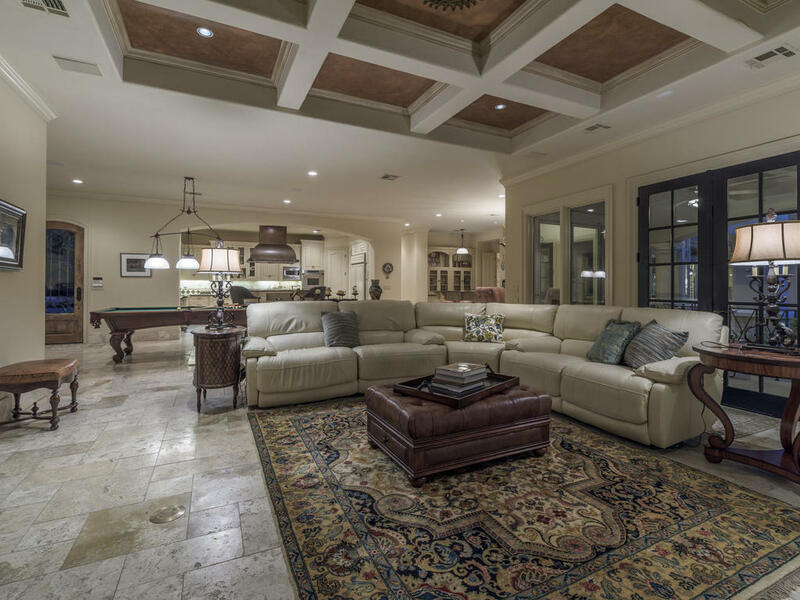 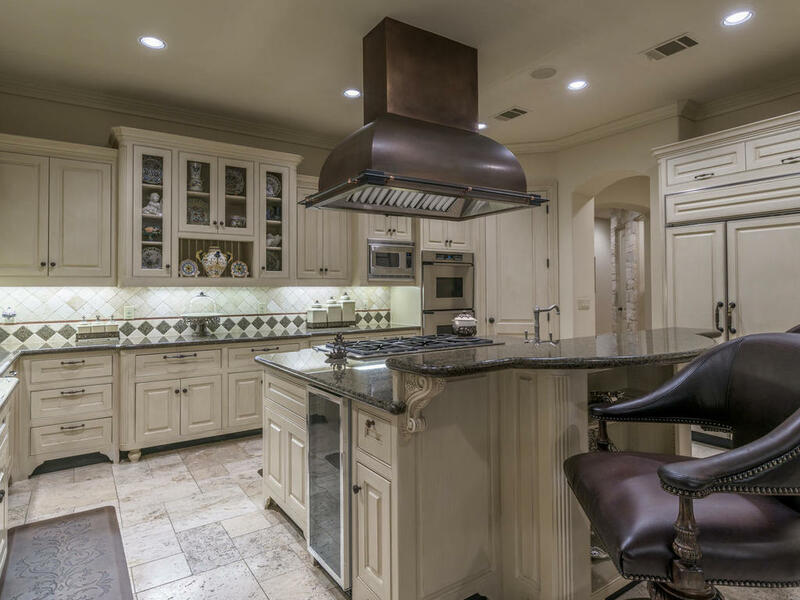 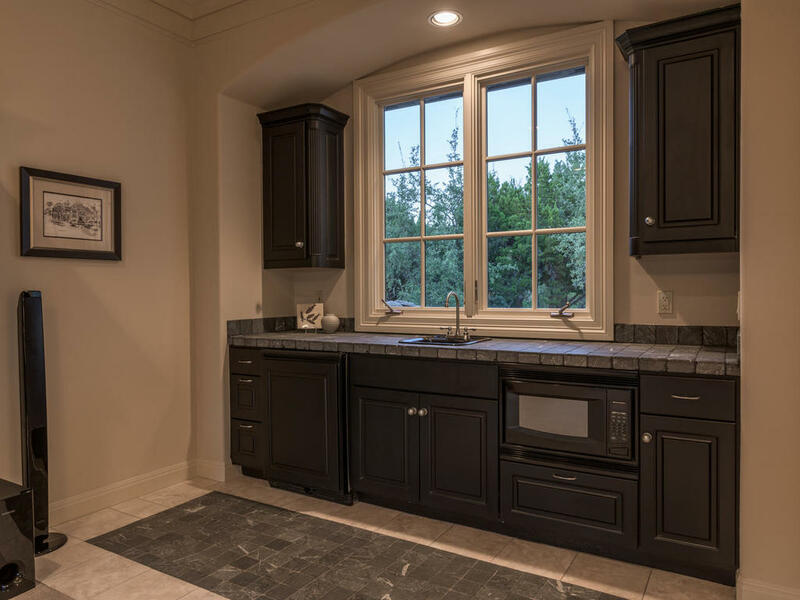 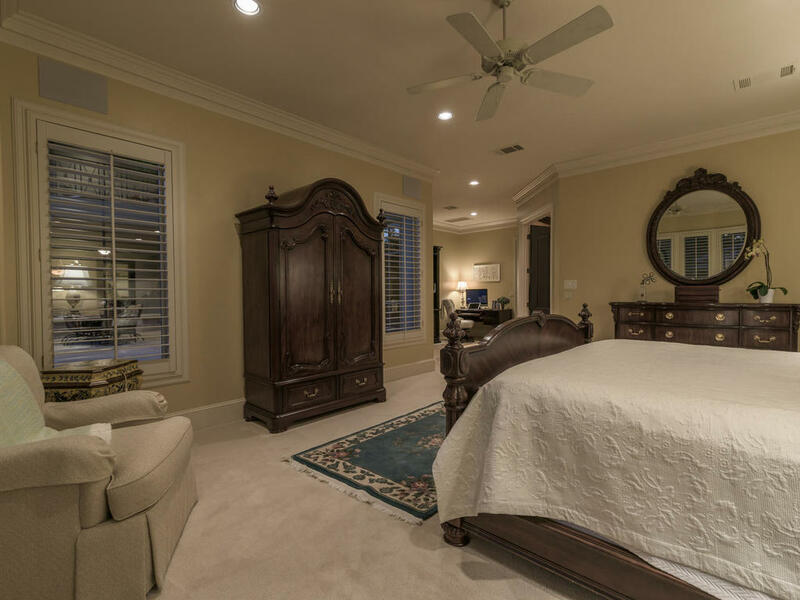 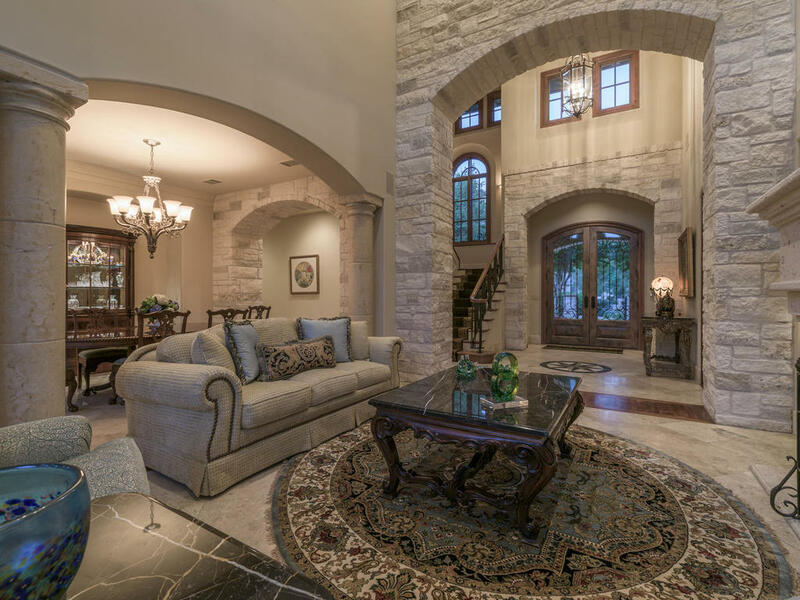 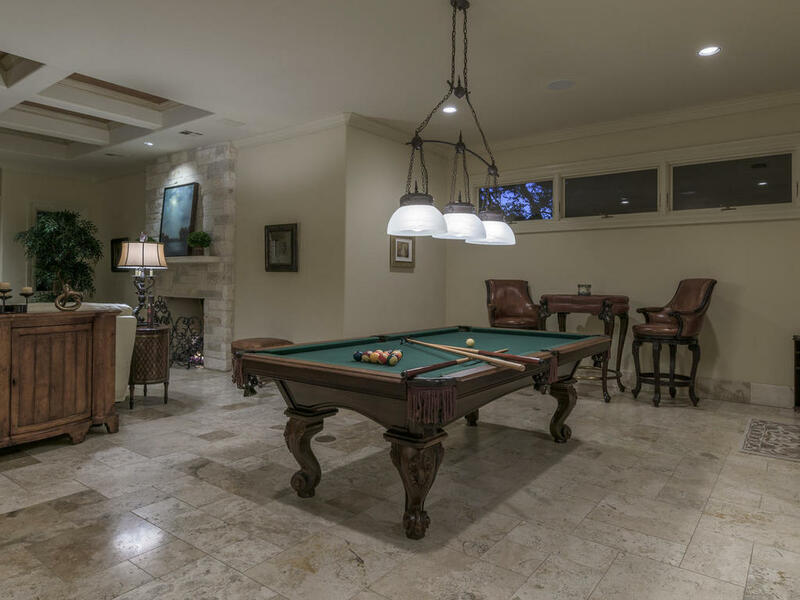 Every design detail has been perfectly attended to with interior stone walls and archways, 22’ ceilings, coffered and beamed ceilings and top of the line finish outs throughout the home.